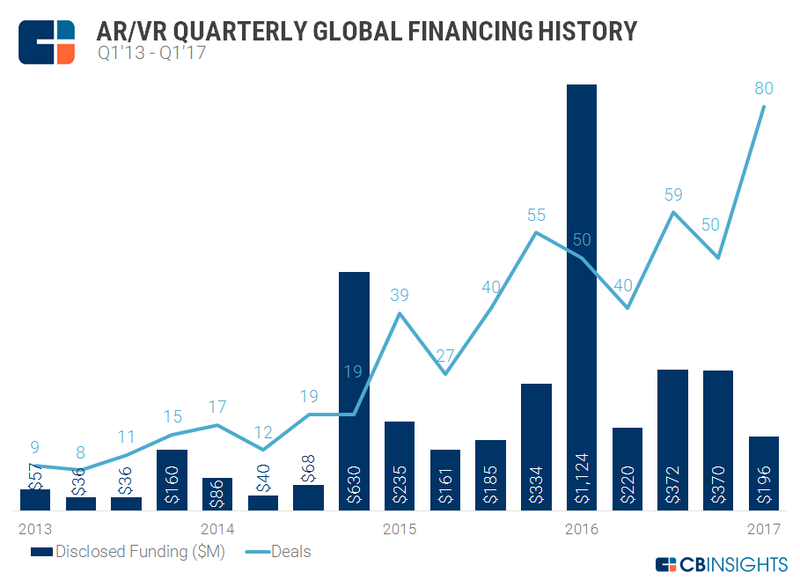 AR and VR are a couple of related fascinating fast-growing areas of technology and business. These areas are now attracting lots of attention from the leading tech companies and investors. 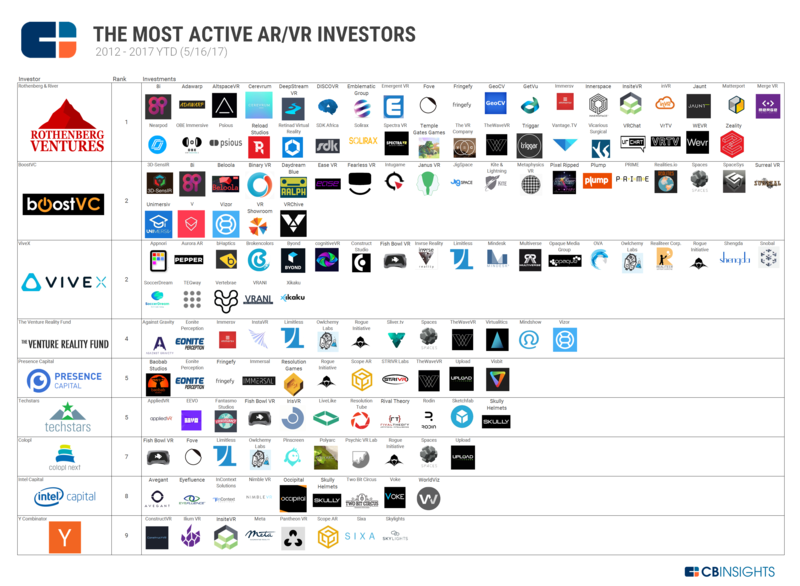 Rothenberg Ventures with its focus on seed-stage VR and AR startups was the most active investor in the space in the last 5 years. Lots of startups will benefit from this funding opportunity if they have good ideas and move swiftly. 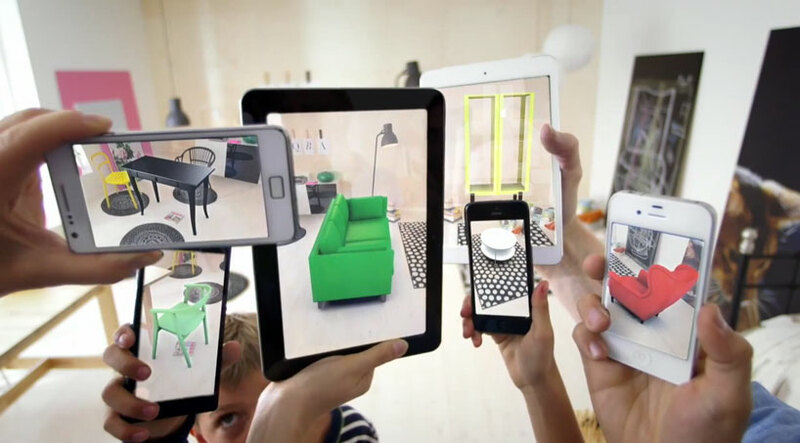 This entry was posted in AI, artificial intelligence, machine learning, deep learning, Amazing technology, data, and people, CGI, computer graphics, and computer animations, Computers, Data Analysis and Visualization, IoT, Internet of things, smart connected devices, IoT analytics, Past, present, and future, Startups and tagged AR, Augmented reality, startup funding, Virtual reality, VR. Bookmark the permalink.